A Thanksgiving full of BEETS! There's always room to add to the list of favorites everyone expects on Thanksgiving! Thanksgiving is a time that brings people together and is a special reminder to be thankful for all the blessings in our lives. We gather to share a meal that we look forward to for weeks beforehand. 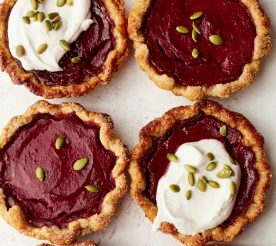 As you begin to plan what to make for Thanksgiving, take a look at these delicious Love Beets recipes for inspiration on unique takes to holiday favorites. 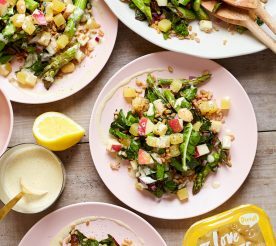 They are kept simple to reduce the amount of time spent in the kitchen and more time enjoying the company of family and friends! 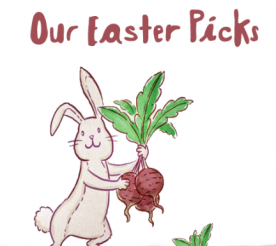 Start off the gathering with a festive cocktail such as our Beet Balsamic & Lemon Ginger Shrub! 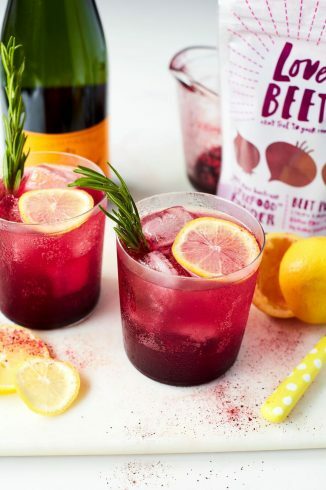 The recipe creates six drinks but can easily be doubled for a larger party 🙂 This gem is made with our all-natural superfood Beet Powder and fresh herbs and spices. The light cocktail packs in taste and nutrition so you won’t feel as guilty having a second round! 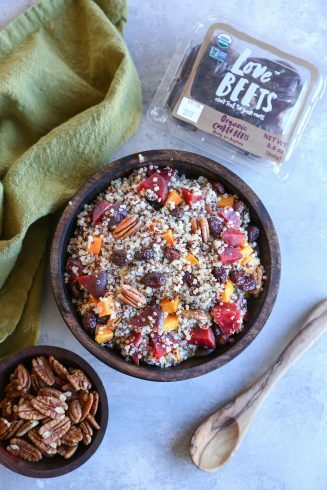 Our Roasted Butternut Squash & Beet Quinoa Stuffing is sure to get the chef many compliments with its use of quinoa, squash, Love Beets Organic Cooked Beets, pecans, and dried cranberries. This all-natural Thanksgiving favorite will have everyone asking for seconds! Another side option to add to this year’s Thanksgiving eats are these delicious root veggies! 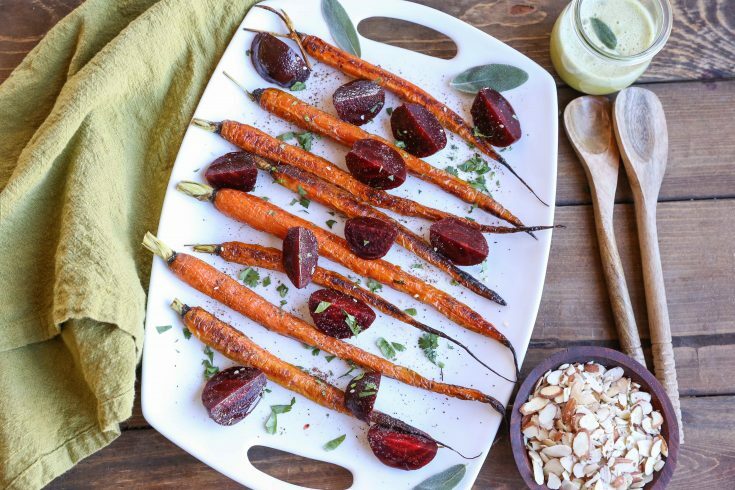 Our Roasted Carrots and Beets recipe is a simple addition, using our ready-to-eat Organic Cooked Beets. 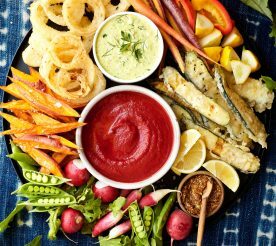 This recipe includes a deliciously sweet and savory sage dipping sauce! Just when you think you might burst from all the delicious food, there is always room for dessert. We have an option that would create the perfect end to any Thanksgiving meal. 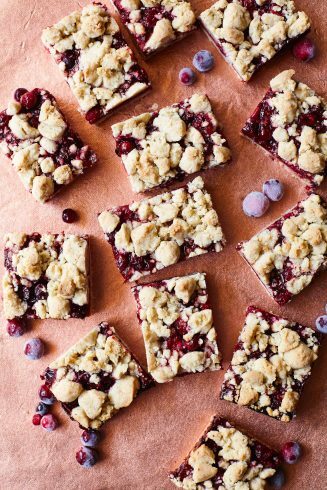 Our Cranberry Beet Pie Bars offer a different use for cranberries when combined with our Organic Cooked Beets, a walnut-based crust, and spices. 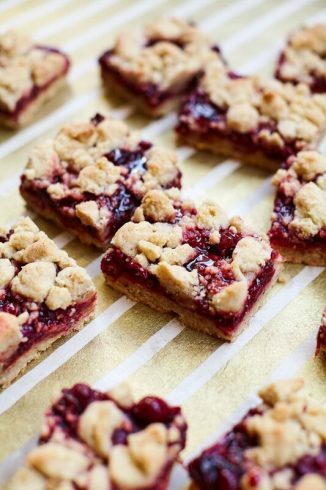 These delectable and easy pie bars can be cut into the ideal portion size and served either chilled or at room temperature! 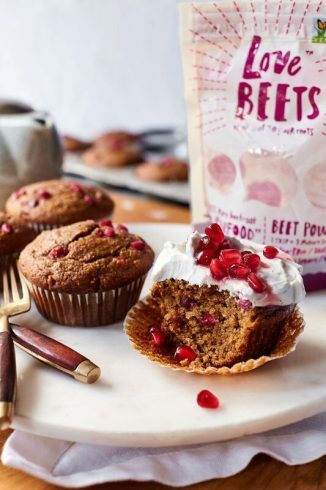 Then, for breakfast the next morning, our Spiced Beet & Pomegranate Muffins made with our Beet Powder, various spices, and topped with a sweet vanilla coconut icing would continue the scrumptious food selection. This unique treat will please your guest’s taste buds and catch their eye with these fun pomegranate arils. 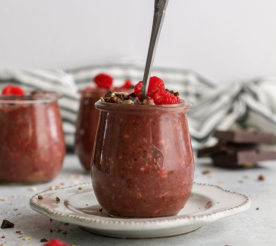 The muffins can also double as a great dessert option! Have a wonderful Thanksgiving weekend filled with lots of love and good mood food! We are thankful for all our customers and the ability to provide you with incredible beet products. 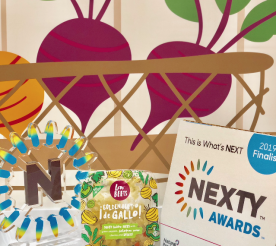 We would love to hear any feedback you have so talk to us!